On Saturday March 25th, WagonWheel Presents… heads to The Greystones for the first time in 2017 when we’re joined by Vera Van Heeringen. A gifted multi instrumentalist who combines soulful contemporary Americana-roots flavoured songwriting with tasty playing, Vera currently tours accompanied by Dave Luke and Andy Seward as the Vera Van Heeringen Trio. Support comes from Adam Myers & Emma Johnstone who open the show. Advance tickets priced at £8 are available from http://www.wegottickets.com/event/381419 and the venue (12-6pm), or entry on the night will be £10. Doors open 7.45pm. 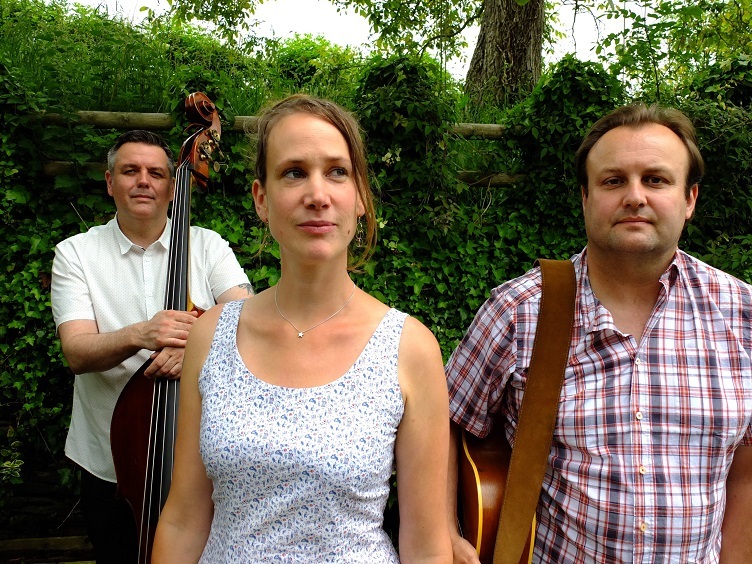 Vera van Heeringen’s debut album, Standing Tall, was released in 2012 and marked a change of direction after nearly five years of touring as part of the brilliantly comedic New Rope String Band. With influences firmly rooted across the Atlantic, Vera writes soulful songs and tunes with lyrics and delivery speaking straight to – and from – the heart. A highly skilled instrumentalist, she has long been recognised for her graceful yet gutsy guitar playing. In 2015 Vera released her second album, Proper Brew, which features a list of musicians who share her musical aesthetic, including Tim O’Brien, Dirk Powell, Rayna Gellert and Kris Drever. This record has received rave reviews and lots of radio play. It’s unusual to find someone who’s as good a songwriter as an instrumentalist, who brings the guitar to life in way that is entirely her own. She’s subsequently been compared to people like John Martyn and Richard Thompson. Vera’s live performances are always intimate, full of feel, groove and diversity. She has an open, charming onstage presence that belies her outstanding flat-picking, and the ability to tug at your dancing shoes with a well-chosen rollicking fiddle tune or reduce you to tears with a poignant lyric, making for a great gig that will linger long in the memory. Currently Vera tours with a solid acoustic trio compromising harmony king Dave Luke on guitar, vocals and mandolin. Dave has been the backbone of many hard working country bands and toured extensively with Nashville singer songwriter Gail Davies, playing the likes of the Grand Ole Opry. On double bass she’s got record producer extraordinaire Andy Seward. Andy was part of folk superstar Kate Rusby’s band as well as working with Eddi Reader, Richard Thompson and Andy Cutting. He currently plays with Martin Simpson and Brooks Williams. Adam Myers is a Singer Songwriter from the North of England. Adam has worked with numerous bands over the years and has built up quite a catalogue of songs. His most recent partnership with Rory Garforth (as Garforth & Myers) resulted in a beautifully crafted album with a sound reminiscent of 60’s psychedelic folk and carefully crafted multi part harmonies. 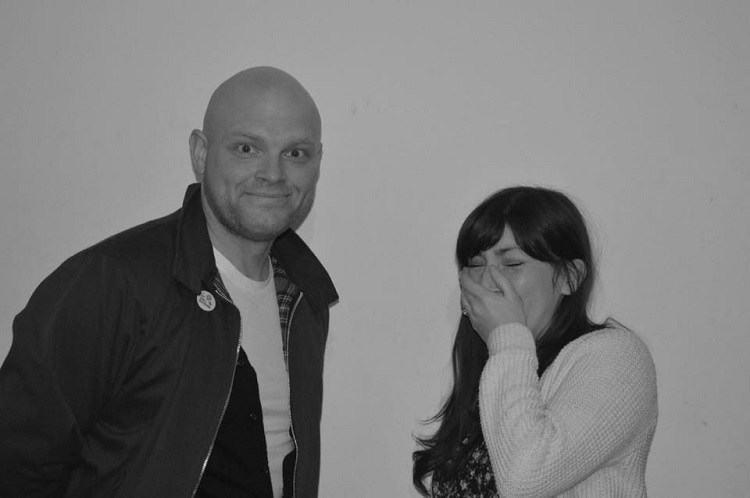 Following the band’s break up, after initially playing solo for several months, Adam has more recently joined forces with his former Garforth & Myers band mate Emma Johnstone (vocals & melodica) and the pair are currently performing as a duo.